Gamification is about ‘game mechanics’ – taking the principles that make games addictive and applying them in a learning context – to improve retention and recollection of knowledge, better application and practice of skills, etc. 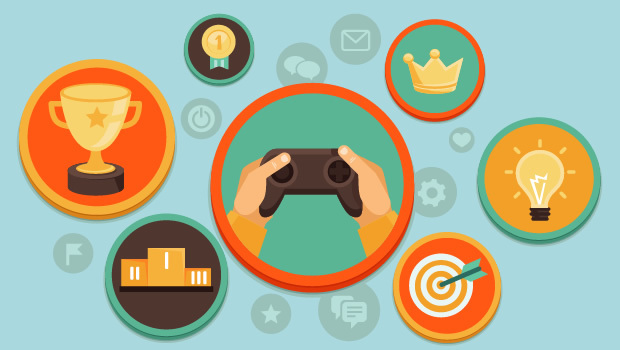 Properly implemented, gamification has the potential to make learning ‘stickier’, increase uptake of learning content and also provide a more comprehensive record of learning than is possible using conventional measures in courses. 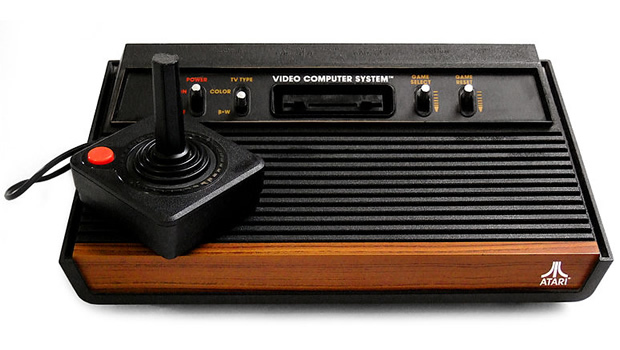 Digital games are vastly popular and they are only becoming more commonplace in our daily lives. As we see, ‘gen Y’ is rapidly entering the workplace, by 2015 they make up the bulk of the working population. These ‘digital natives’ tend to behave differently from those who came before them. They are less concerned about privacy, share openly, and are mostly mobile. It makes sense to leverage these characteristics to assist learning, possibly through gamification. Humans use a concept ‘status’ to proclaim their accomplishments and rank relative to others; they need symbols of success that project status that can be acknowledged by other individuals. A reward system that involves points, badges, tokens of some sort are a familiar mechanic used by games to show player status. This sort of mechanic can also be used in learning strategy as well. Most games use ‘levels’, as an easily understandable but clear path of progress through increasing difficult and demanding better improved skills for each level. This is one of the mechanics that make games so addictive, individuals like to progress from level to level. Especially in situations where it is clear what that progression is. 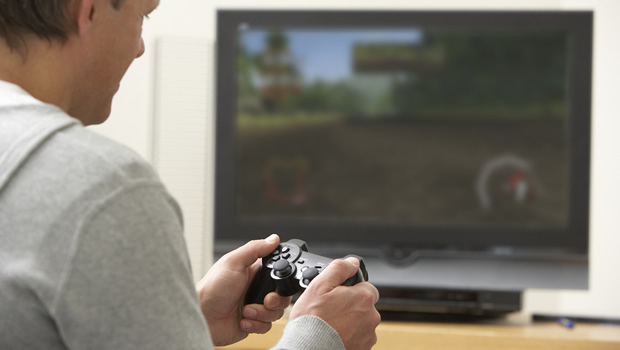 In games, while there is typically a large reward at the very end, there are numerous milestones that mark your progress towards that larger goal (finishing the game). An important element of games that works in learning as well is competition. Using statistics, rankings allow the players to judge performance relative to others. Leaderboards have an implicit ‘status’ value as well, individuals typically strive to have their names up on these boards. A measure of status is ineffective unless it can be communicated to an individual’s peers and society at large. Providing social connections within a learning environment can also be a motivational factor – allow users to recommend the content/environment to others, check out each other’s performance using those social connections and also allow sharing in limited ways. One of the simplest way to approach gamification in learning is to attempt to duplicate some of the digital game world’s media strategy. Engagement and consequently learning could potentially improve by using detailed graphics, fluid realistic animation and by providing an environment that allows the user a level of immersion that isn’t typically offered by conventional learning content. 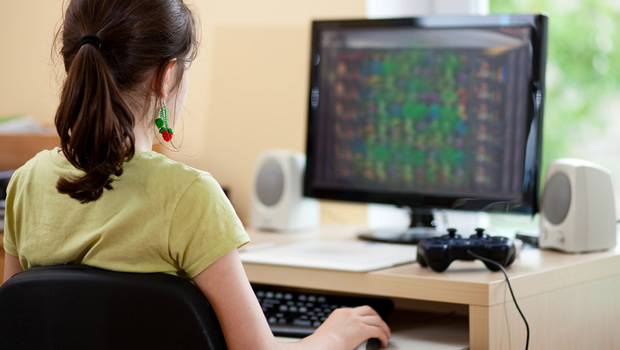 Another area learning designers can co-opt from games is to duplicate some of the scope for personalization that games offer; the ability to customize one’s representation within the digital environment (as an avatar) adds engagement hooks and is a fun element for users. Hello. I’m looking for the latest ideas for using games in ILT workshops. Anyone have any resources please?